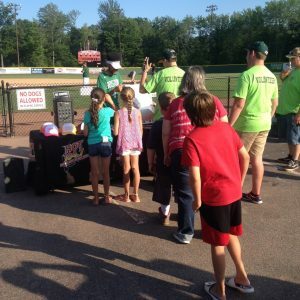 Yesterday I took a trip down to Goodall Park in Sanford for my first Sanford Mainers game! 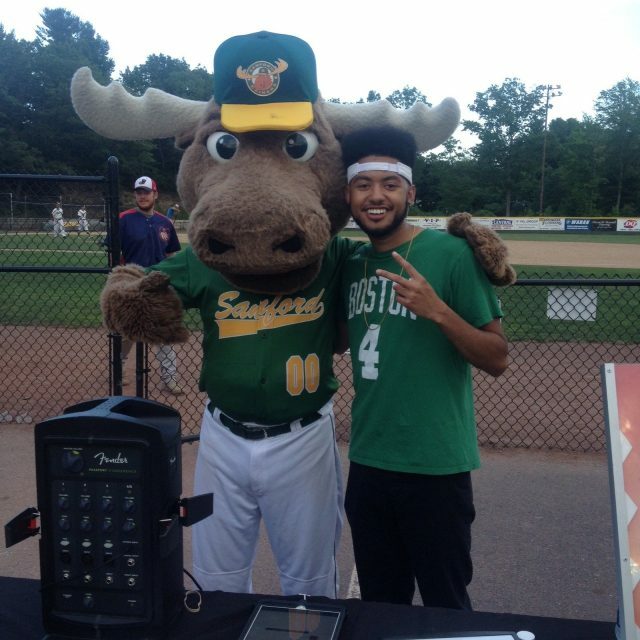 The atmosphere was live, the fans were pumped up and I got to throw out the first pitch! I probably should stick to basketball, but at least I didn’t 50 Cent it (check the video out below). If you’re in the Sanford area and looking to watch some future major league baseball players, look no further than Goodall Park.